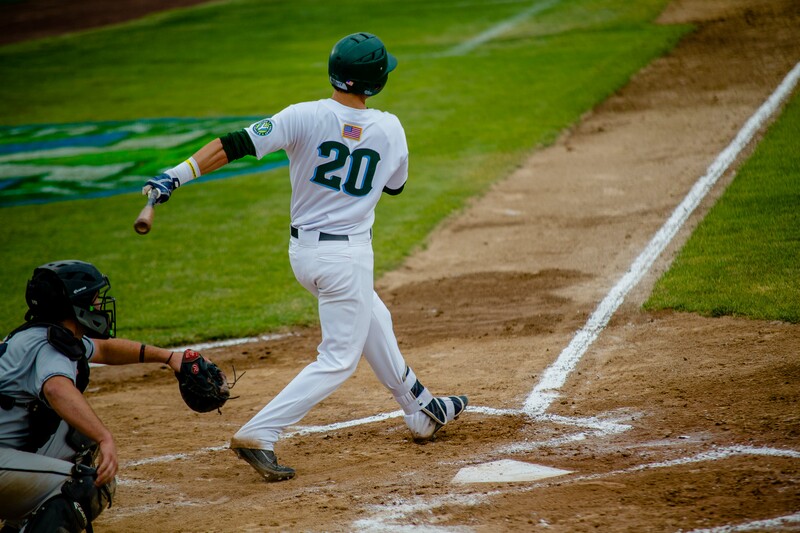 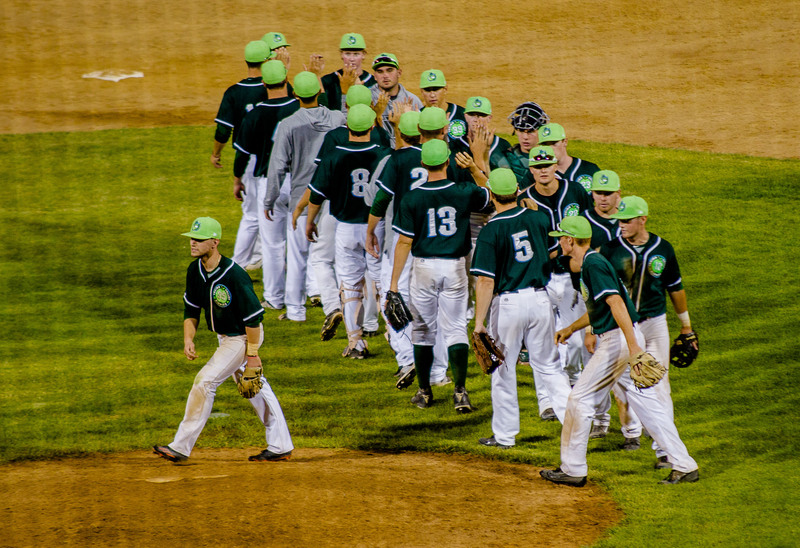 Powered by a huge eighth inning, the Pippins beat the Bend Elks 9-2 on Sunday, extending their winning streak to four games and sweeping the three game series with the Elks. 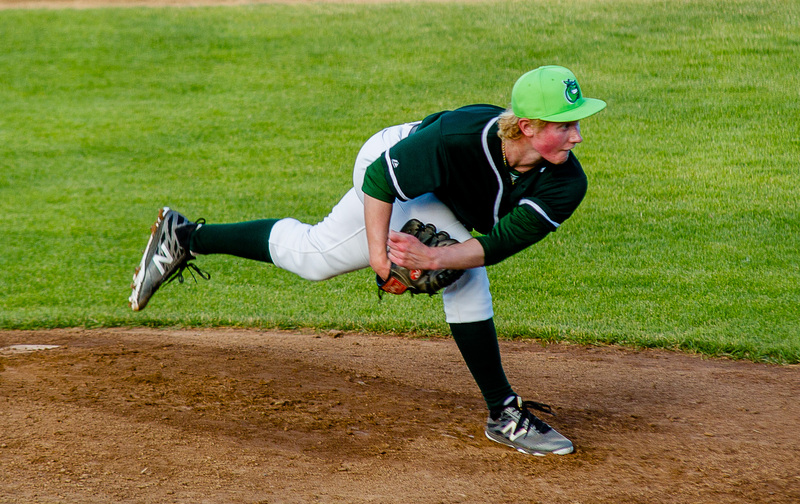 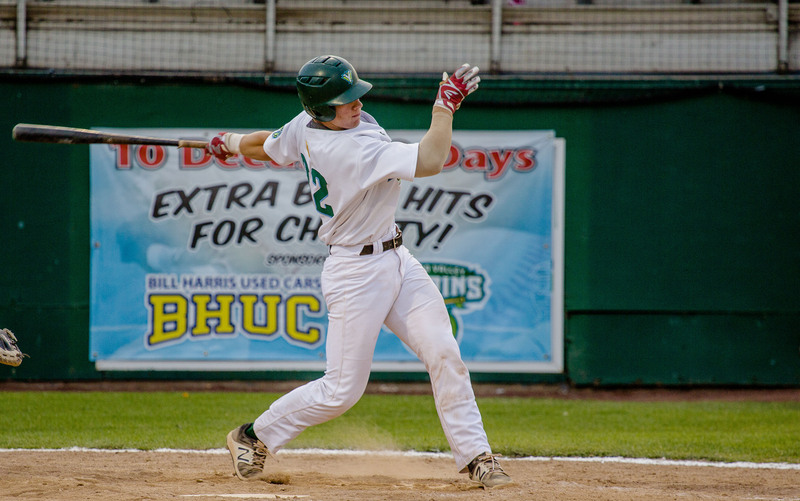 Behind another strong start from Mason Wells and just enough offense, the Pippins were able to extend their winning streak to three games by beating the Bend Elks 4-2 on Saturday. 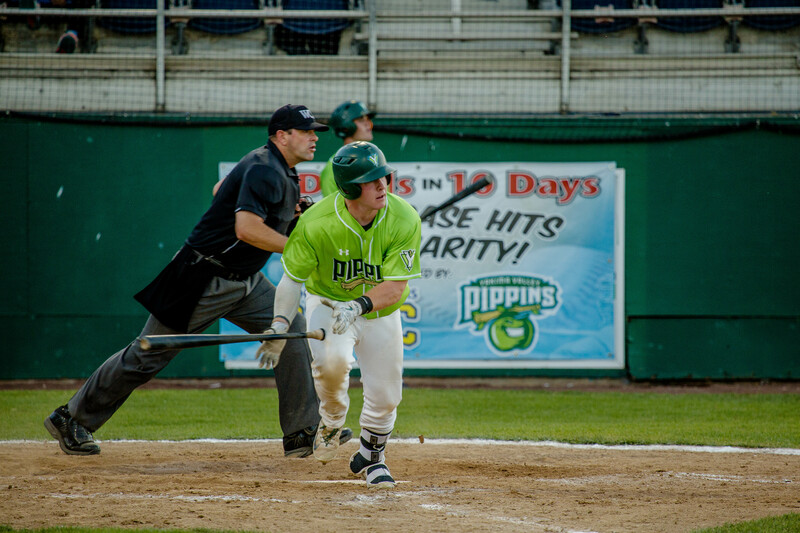 On a windy and rainy evening at Yakima County Stadium, the Pippins offense caught fire against the struggling Bend Elks.